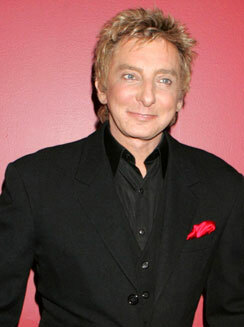 Welcome to Barry Manilow Week! No, it was not an episode of American Idol. (Well, I think they did an episode like that but I can't remember.) We actually wound up talking about the history of the man who wrote the songs and tried to give a bigger picture of what he accomplished during the decade. We gave away a copy of his latest album, The Greatest Songs Of The Seventies, to a listener. We also had to feature his new single, "It Never Rains In Southern California," and his 1981 hit single "Somewhere Down The Road." Mark the date... it isn't often you will hear strings here.